Makutu means “magic” in the Polynesian language of Maori — the indigenous people of New Zealand. 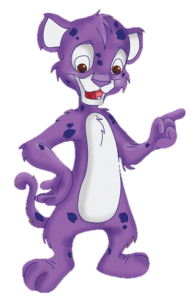 In Arizona, Makutu is also a fun-loving jaguar cub and the “KING” of this mythical island of fun. 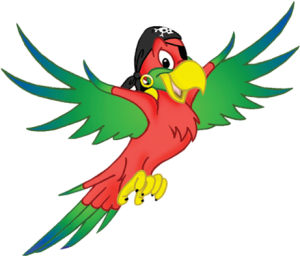 Captain Max – the parrot who want’s the human adventurers on the island to experience flying just like him. So he designed the Bungee on the island that which makes us feel like we have wings and can fly. 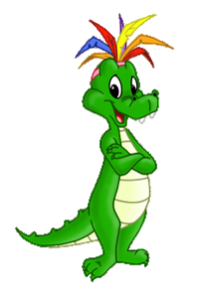 Oscar is the crocodile who likes taking care of the tiny toddlers at Makutu’s Island. He designed the Oscar’s Lagoon, which has rock climbing, obstacles, tunnels, and slides for toddlers. 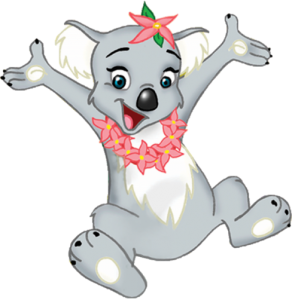 Kiki – the koala bear is a big foodie! She loves to feed people and is the chef in residence on Makutu’s Island. She offers a variety of dishes and beverages at her Kiki’s cafe.